The Bahamas and its 700 welcoming islands have no shortage of beaches for which it has become known. The stunning beaches are famous for everything from watersports to weddings, but there are a few of these pristine beaches that have a little extra quality and history that pushes them into the realm of “famous”. Let’s take a look at some. The Bahamas is known for its beautiful pink sand beaches with the most prominent of these being the Pink Sands Beach. The three-mile beach stretches from 50 ft. to 100 ft. wide on Harbour Island. 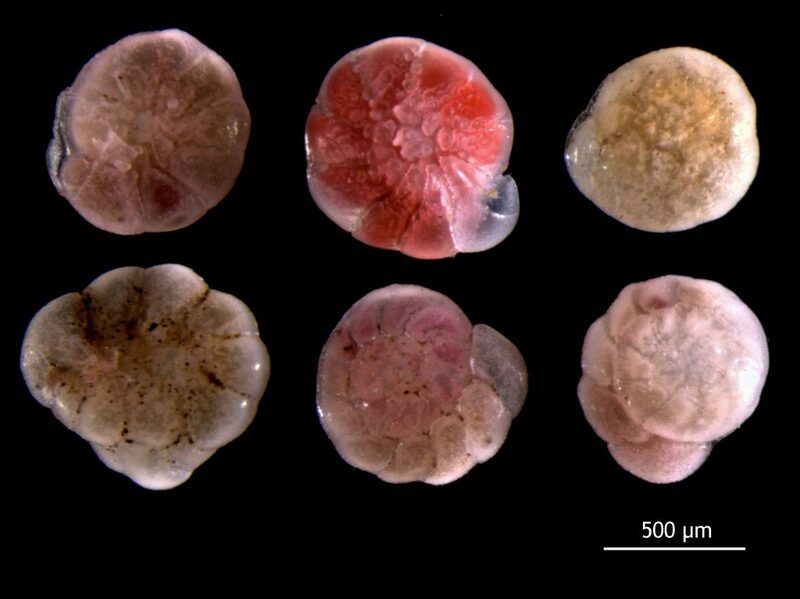 The remarkable color of the beach epitomizes the ebb and flow of nature; microscopic, single-cell, coral organisms known as foraminifera with pink or red shells attach themselves to the underside of the reefs, each by a single foot called a pseudopodium. Upon death, the waves crush their bodies, which are mixed with sand and other pieces of coral and then washed up on the beach to give it its signature pink color. Another trademark image of the Bahamas is that of the expansive Atlantis Resorts Bahamas property on Paradise Island near Potters Cay. And just a few steps away is the famous Cabbage Beach, which is considered one of the archipelago’s best beaches. This white sand beach is teeming with locals and visitors alike at the height of the season who are all enjoying the lively beach activities. It’s just a ferry ride from Nassau and is great for stargazing. Cabbage Beach is practically a star, which has been featured in the James Bond movie, Casino Royale with Daniel Craig. The Bahamas, in general, is often the backdrop in movie scenes requiring spectacular beaches, and has starred in several other iconic Bond movies; namely Thunderball and Never Say Never Again. Not to be confused with the real pirates of the Caribbean, Paradise Island played a part in many blockbuster fictional pirate movies with scenes in Pirates of the Caribbean: Dead Man’s Chest and Pirates of the Caribbean: At World’s End. Jonny Depp was so entranced by the Bahamas that in 2004 he purchased his very own island there, Little Halls Pond Cay, for a reported $3.6 million USD. There is also Jaw’s Beach with nary a shark — saved in the final installment of the Jaws movie series. It’s a marine habitat protected above and below the water, so if you crave seclusion, this is a great beach to visit. From the fictional story to the real deal is a beach that can often be found on any list of “one of the world’s ten best beaches”. Cape Santa Maria Beach, located on Long Island, is named after Columbus’s flagship. Pictures of this beach, which is over three miles of white powdery sand, look just like a postcard to send back home to envious neighbors. Columbus landed in the shallow waters surrounding the islands in 1492, declaring it “Baja Mar”; likely the origins of the name Bahamas — the islands of the shallow sea. The popularity of the beaches in the Bahamas is undisputed. 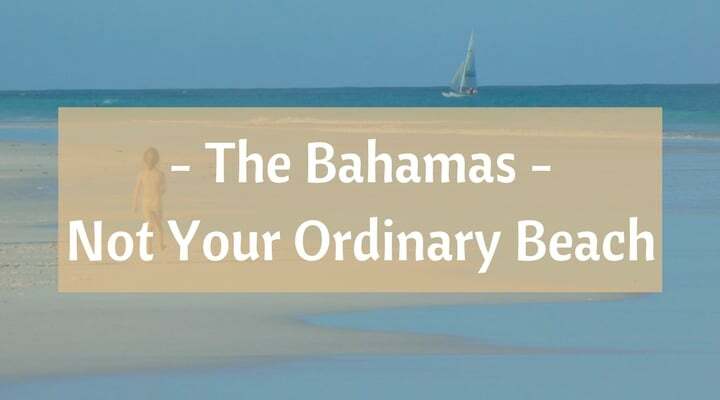 Often the stomping ground of the rich and famous, the crystal-clear waters and the pleasant attitude of the Bahamians keep luring people there from all walks of life. In addition, with short direct flights from the U.S., all the historic and beautiful beaches of the Bahamas are highly accessible for your enjoyment.